SES can assist in the implementation of a water metering system for a wide variety of sectors. This can include determining the meter with the most suitable specifications and most appropriate functionality. In conjunction with the civil works service provided, water meters and the appropriate chambers can be installed along with the final commissioning stage and testing of the newly fitted meters. 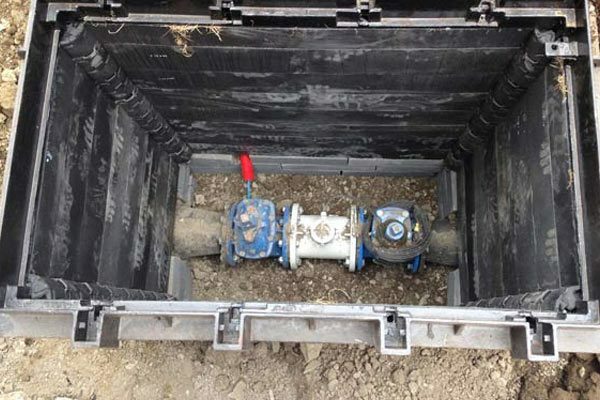 Water metering systems can be included in any size water network including rainwater harvesting tank, large industrial plants, business park and housing estates. 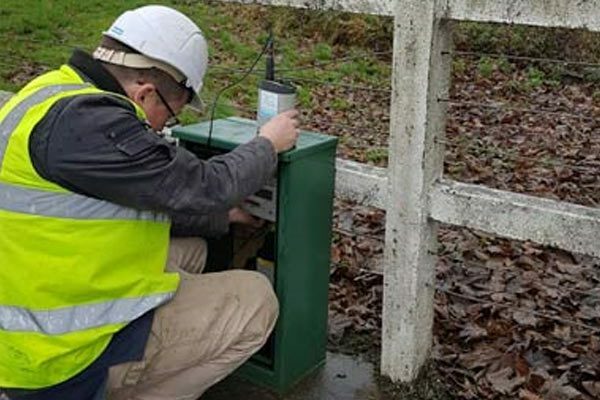 The best practise with implementing a water metering system is to install data logger devices with water meters. These data loggers collected valuable information, can be set-up to record over any period of me from a few hours to a number of months or permanently.